With Winter Nearly Spent, It’s Time to Let the Sun Shine In! Add Warmth at Your Windows this New Year! LAST CHANCE for FREE INSTALLATION! 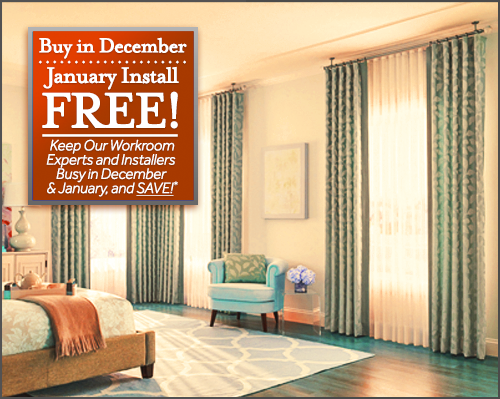 Order BEFORE December 31st for FREE Install in January! Anticipating Springtime Already? Bring Warmth and Light Inside with Color and Style Dressing Your Windows! 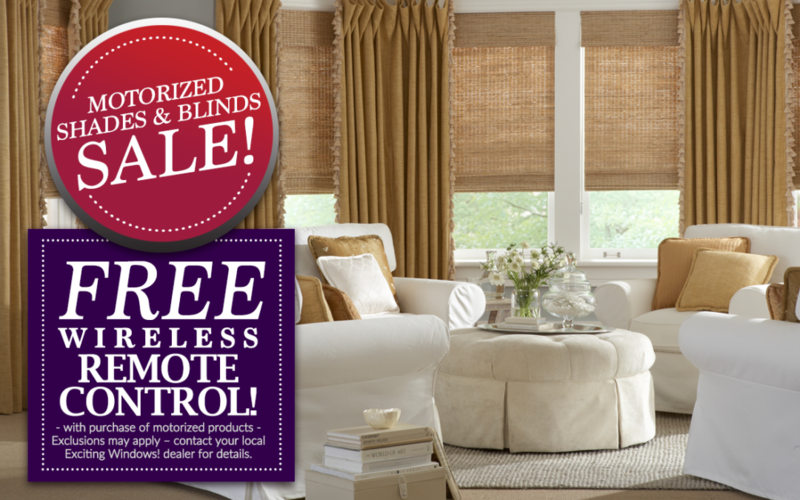 Elevate Your Window Décor with Beautiful SMART Technology!